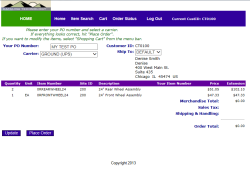 OCLite is less-featured version of OrderCentral online catalog system. OCLite's primary use is as a drop-in replacement for WebOrder. OCLite runs on SL8/2011/2015 and uses your existing Dynamics SL business logic and configuration. OCLite has an easy to customize search engine that can handle any WebOrder customizations you have in place or any new features you wish to add. 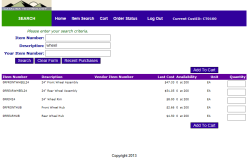 Standard search allows searching on invtId, inventory description and price range. Add filters for: priceClass, customerClass, availability, siteIDs and more. OCLite has an industry standard shopping cart system. All existing SL pricing and business rules are installed by default. OCLite ties into your existing SL configuration to allow users to choose shipVia, shipToIDs and payment options. 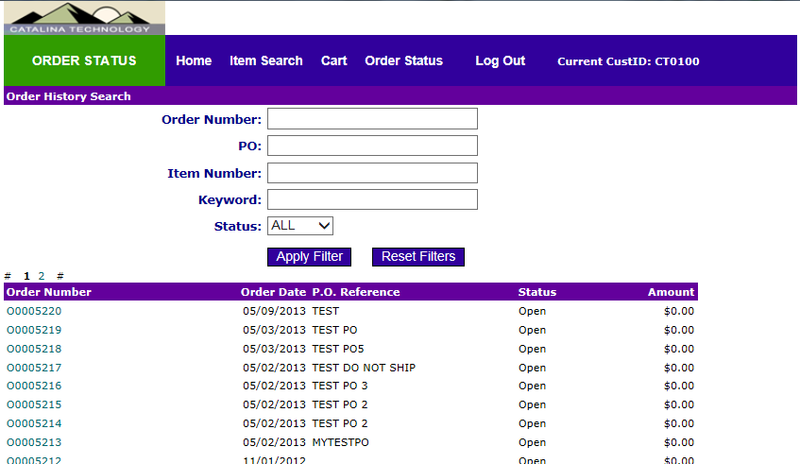 OCLite has an easy to customize Order History search engine. 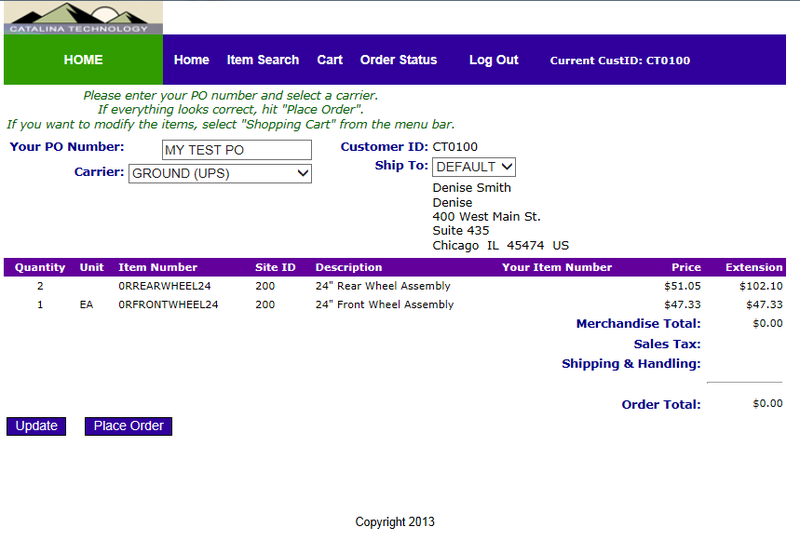 Standard search includes searching on order number, purchase order, invtID, status and date range. 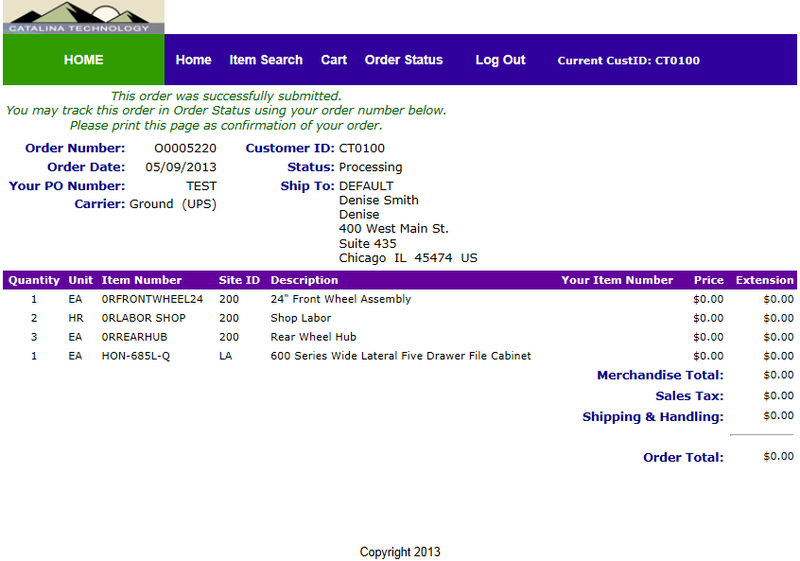 Easy to retrieve order details are available from any SL order placed by the customer. 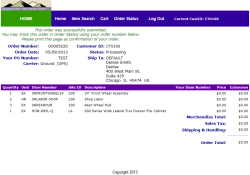 A simple administration screen lets you search users and customers to add/edit for OCLite. 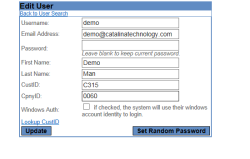 In the OCLite User Administration screen you can create users, edit users, lookup SL custIDs and set passwords. 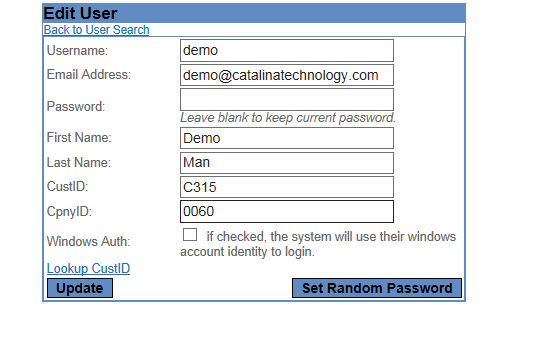 OCLite can be setup using web-only users or optionally be tied into your existing windows domain accounts. 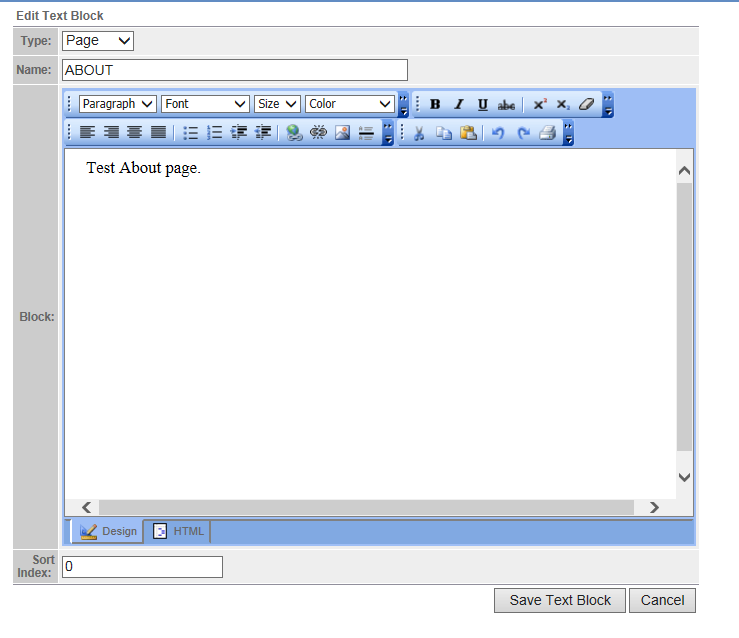 OCLite has a feature called TextBlocks that allows for web adminable blocks of text and html on your OCLite website. 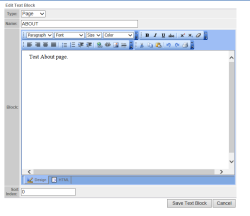 These blocks of text can be used to setup complete pages or as descriptive verbiage contained on your catalog pages. 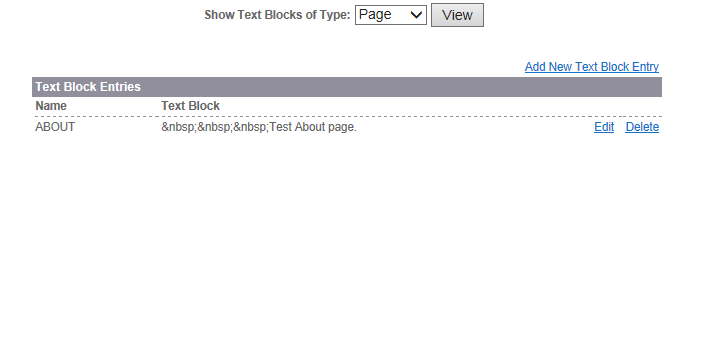 Editing textblocks is easy using the industry standard WYSWIG editor. For more custom layouts direct HTML editing is available.